Did you know that SSD stands for Small, Super-fast and Dead-silent? Actually, it doesn’t, but it should, because the 60 GB OCZ Vertex Plus SSD fits the description perfectly. It’s small enough to fit in your PC or laptop, it’s fast enough to turn your PC into a racing PC and it’s silent enough to allow you to hear yourself thinking. 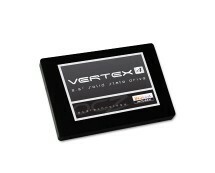 Upgrade now and take advantage of the hot offer on the OCZ Vertex Plus 60GB SSD from ebuyer.com – now only £32.99. 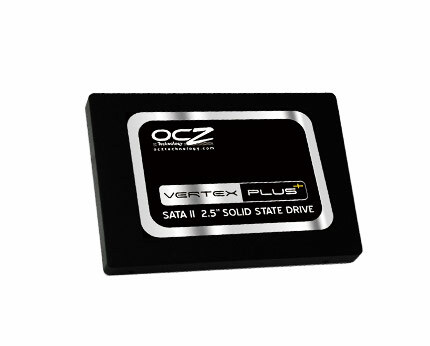 The OCZ Vertex Plus 60GB SSD is a good choice if you’re looking to bring a fresh breeze of performance to your PC or laptop. 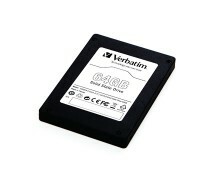 The unit connects to a SATA2 port and delivers considerable speed improvements over mechanical hard drives; with read and write speeds of 180MB/s, respectively 90MB/s, this SSD will make even the laziest computer feel younger and more agile. 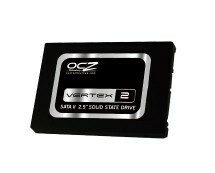 The fact that the OCZ Vertex Plus relies on memory chips instead of moving platters to store data translates in lower power consumption and significantly increased reliability compared to a classical hard drive. The reduced storage capacity of this SSD will make it seem as a bad solution for hosting your favourite movie collection, but your operating system and software will fit quite nicely on it.